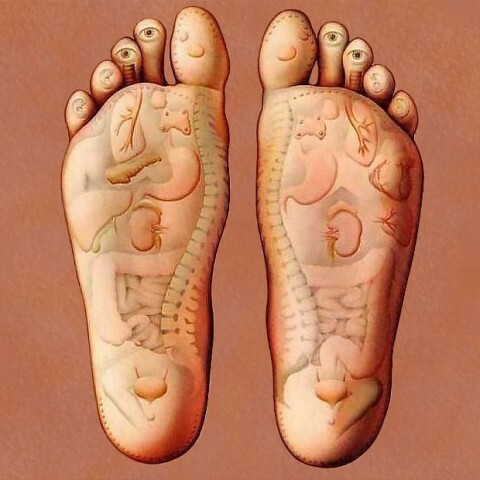 Reflexology is based on the principle that congestion or tension in any part of the foot mirrors congestion or tension in a corresponding part of the body. These parts, known as reflex points can also be found on the hands, ears and other body parts, however, the most commonly treated area are the feet. 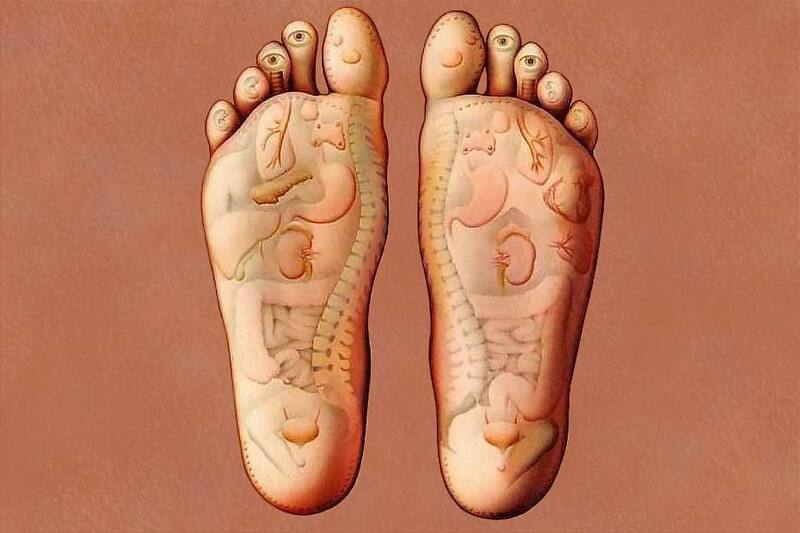 Reflexology has many beneficial and lasting effects. Some treatments are gentle in nature, aiming to restore systems for better function while others are more specific, addressing the client’s particular conditions. It is a healing process that can be safely used when it is not convenient to treat other body parts. As a non-intrusive technique, it heals indirectly. Reflexology can be a relaxing therapy that works on many levels, soothing, calming, balancing and boosting the entire body. Reflexology session usually lasts about an hour, depending on the age and state of the patient’s health. There is no need to get undressed as it is required that only shoes and socks are removed. After a session, the patient will become aware of the changes taking place as toxins released from congested systems are processed and eliminated.